All businesses have costs associated to running them. Expenses include Internet access, marketing, staff payroll, technology upgrades and hardware/software costs. Most businesses are also established to make money. Auctions are no different. Auction managers, Board of Directors, Executive Directors and Foundation Directors need to stop thinking of auctions as “events” and start thinking of them as a “business” with a budget, a revenue goal, and a ultimately a profit. With a business mindset, you will start to make more informed decisions and have a better perspective on the costs at your event that have the most impact. Once this mind-shift happens, other essentials will fall into place and ideally better decisions will be made. First, business owners set goals. You can’t believe (well maybe you can) how many Auciton managers we meet who have no goal in mind for their Silent Action, Live Auction, Appeal or total event. In many cases they just want to do better than last year, but they also don’t have a good understanding of what has changed from the year before. Goal setting is important. Without it, how do you know if you have been successful? Need some help setting goals for your silent auction? Reach out to us and we can help. Second, business owners understand that you have to spend money to make money, in other words, you must invest. And, you would expect a return for that investment (a positive return to be exact). For some of the event expenses, the return is obvious. For others? Not so much. For example, how does the venue cost or the catering cost result in a positive return? Typically there is no direct correlation between the cost and the benefit. We call these, intangible benefits. They are indirect (or in other words, harder to measure). These can all contribute to a positive guest experience which will impact fundraising, but you won’t be able to directly measure that benefit. However, some expenses do have a direct impact on your event performance. Mobile bidding is one of those. (You didn’t think we wouldn’t mention Handbid mobile bidding did you??) Handbid’s job is to generate more bidding activity which results in more revenue. 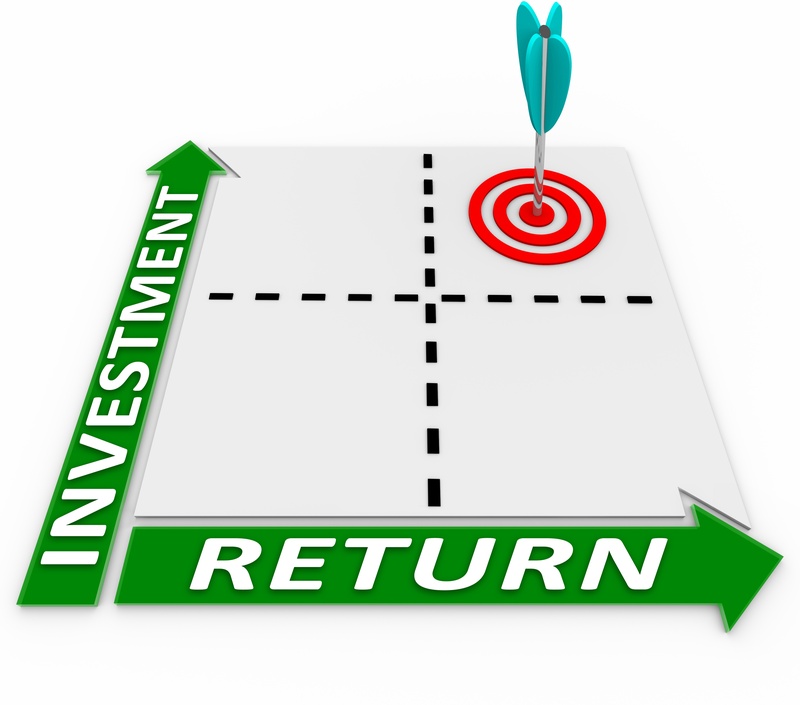 A direct benefit that can produce a positive return on your investment. In fact, for the vast majority of our customers, Handbid pays for itself in the increased revenue and reduced administrative burden of running an auction. Finally, all business owners know that the customer experience matters. Your guests are your customers. The customer experience starts from moment they get invited, until the moment the get in the car to leave, and every touch point between.. It is critically important that your checkin and registration, event layout, auction layout, event schedule and checkout are all carefully planned to optimize the guest experience. We have a lot to share here and a ton of materials that we give to our customers to help them with this. In fact, we plan to deep dive on the setup of your auction area in the next tip. So stay tuned! Meanwhile, if you just can’t wait to get your hands on all of these great tips, you can download our Auction Tips eBook now.